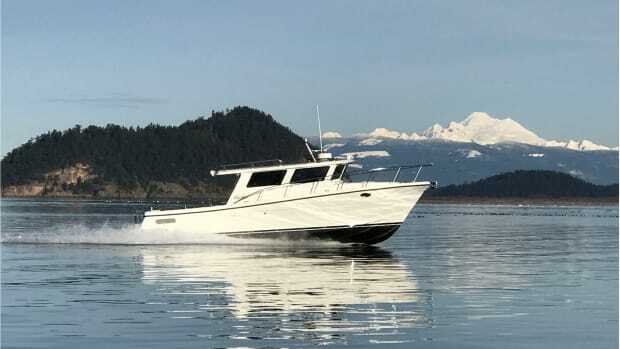 Following the same styling cues and hull form as 2014’s Pilothouse 45 debut, North Pacific Yachts is well underway to bringing a 44 Sedan to North America this winter. 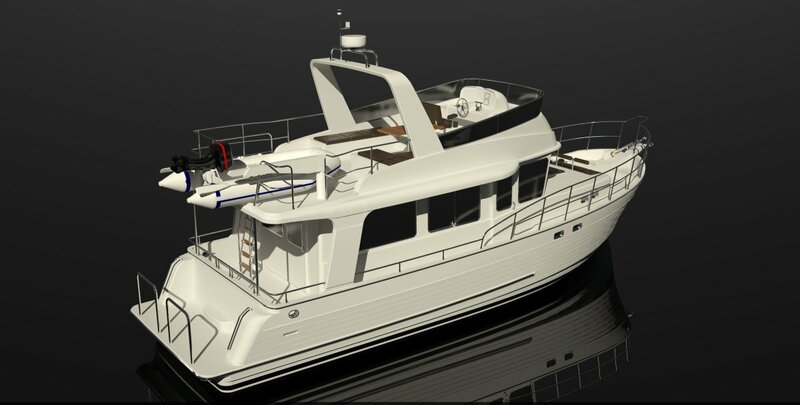 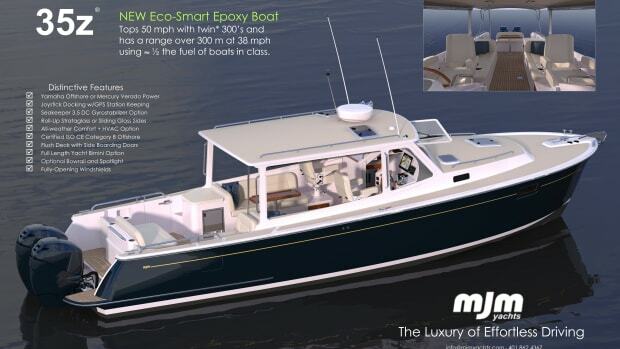 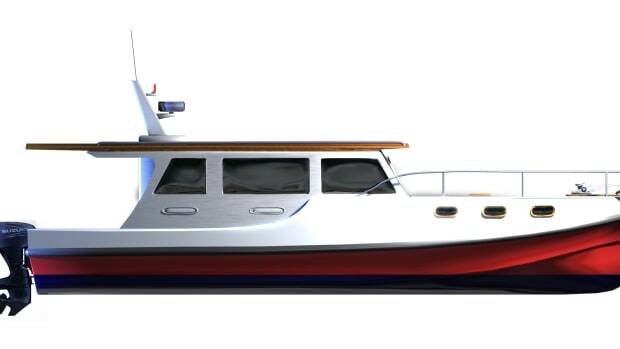 The 44 will feature a 21-foot-long saloon/galley/helm combination on a single level, a skeg keel with prop protection, two staterooms, and plentiful interior headroom. 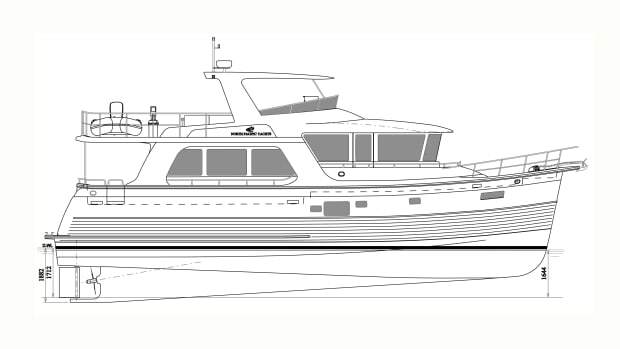 A single 250 -horsepwer Cummins 6.7L QSB diesel powerplant will provide owners with a projected economical cruising speed of 7 knots at 2.5 gph with the ability to cruise comfortably at 10 knots. 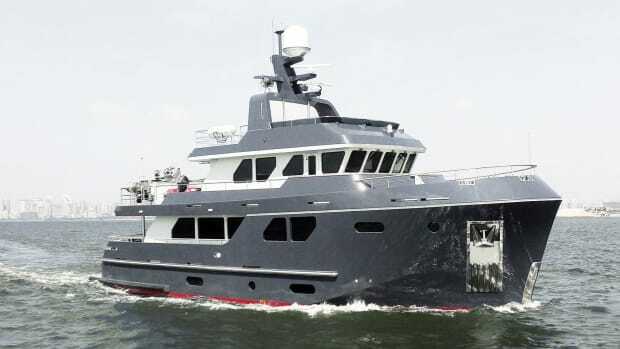 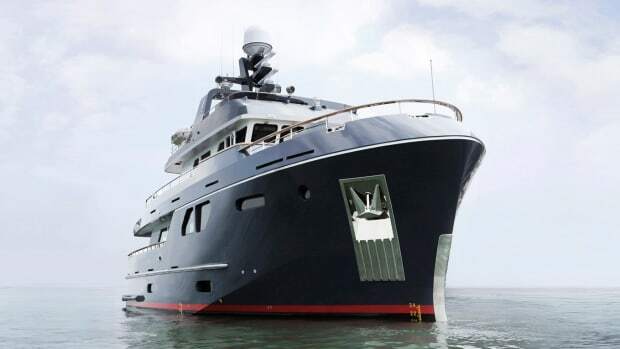 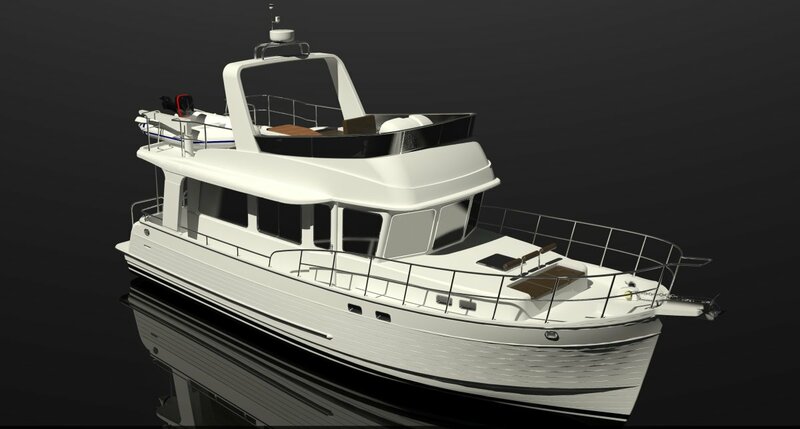 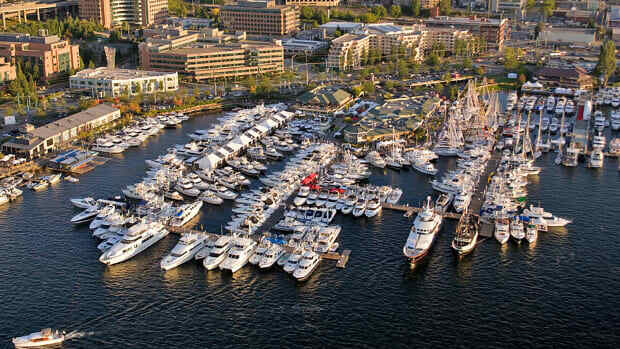 Unusual for production yachts at this price point, layouts can also be custom-ordered. 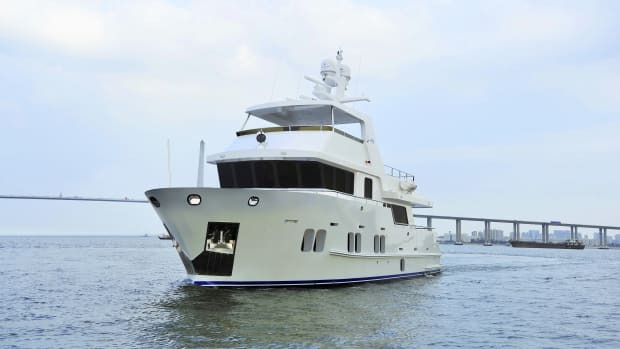 In addition to this flexibility, the brand prides itself on including a healthy number of standard features—including a navigation package—making for a straightforward options list. 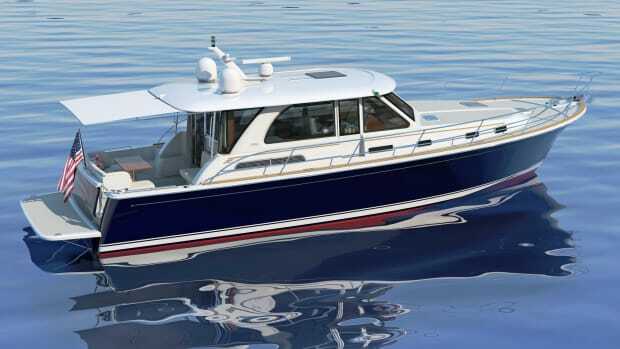 In addition to the sedan design, the most significant difference from the 45 will be full wraparound decks.